18.05.2016. Georgia is promoting and protecting the name and quality of its national alcoholic beverages from misuse and imitation in China. 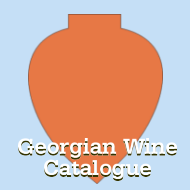 Today Georgia’s Ministry of Economy announced Georgian wine and other alcoholic beverages had been trademarked and now China was ready to take action to protect the name of origin and geographical indications of Georgian alcoholic drinks. This meant China would only import Georgia-made products and reject any illegitimate goods that claimed to be made in Georgia but weren’t. In the near future China will recognise the geographical indications of several Georgian wines including Khvanchkara, Tsinandali and Kindzmarauli as well as Georgian chacha, a strong spirit similar to vodka or brandy which some people refer to as vine vodka, grape vodka, Georgian vodka or Georgian grappa. By doing this China will prohibit the selling of falsely labelled Georgian-made alcoholic beverages. 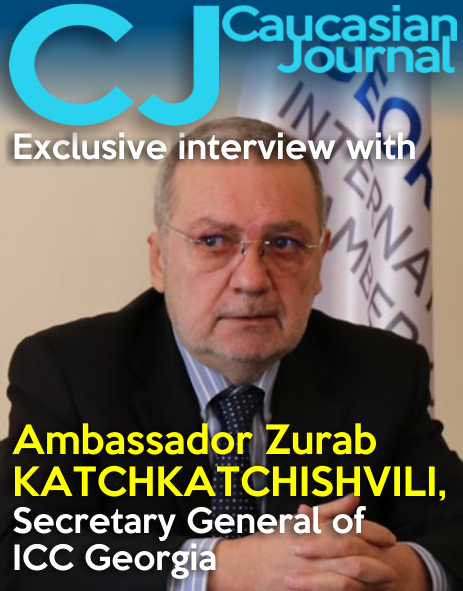 Speaking exclusively to Agenda.ge, National Intellectual Property Centre Sakpatenti chairman Nikoloz Gogilidze said the China Trademark Office could give this official recognition to Georgian products in August 2016. 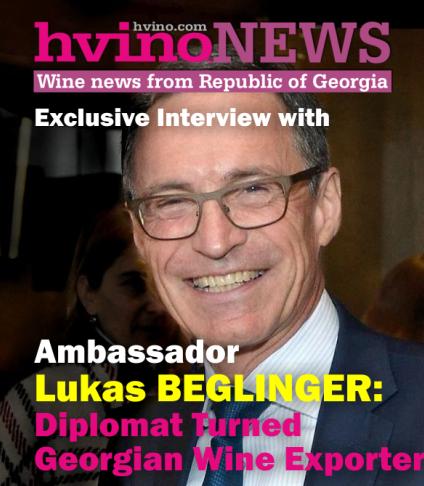 "[Last week] during the second round of free trade talks between Georgia and China I managed to address the Chinese delegation and ask them to officially protect the geographical indications of Georgian alcoholic beverages. Verbally they promised to do this but it requires some procedures and will take some time. By the end of this month China should publish proper documentation on this issue, which will enter into force in three months,” Gogilidze said. The need of guaranteeing the geographical indications of Georgian alcoholic beverages in China became necessary after it was discovered several Chinese companies sold Georgian wine and chacha as if it were a Chinese product. Georgia’s National Intellectual Property Centre Sakpatenti launched disputes against the offending Chinese companies more than a year ago. 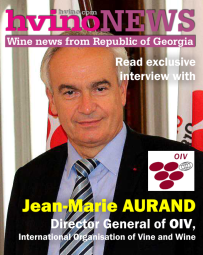 After examining the products, it took about nine months to authenticate the origin of the products, after which several Georgian wine varieties were given geographical indications. These Georgian wines were Mukuzani and Tvishi wines. 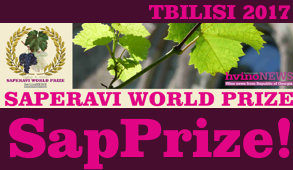 Meanwhile Khvanchkara, Tsinandali and Kindzmarauli wines had also undergone testing and expected to be soon registered in China as Georgian-made products. Read more: Georgian wine’s uphill battle for its rights in China and Dispute over “Khvanchkara” is successfully settled in China. After fighting to confirm these wines originated in Georgia, the Chinese side prohibited Chinese companies from selling these wines, but for unknown reasons the Chinese side did not register these wines had Georgian origin. Now we have confirmation that chacha will be registered in China as a Georgian product. 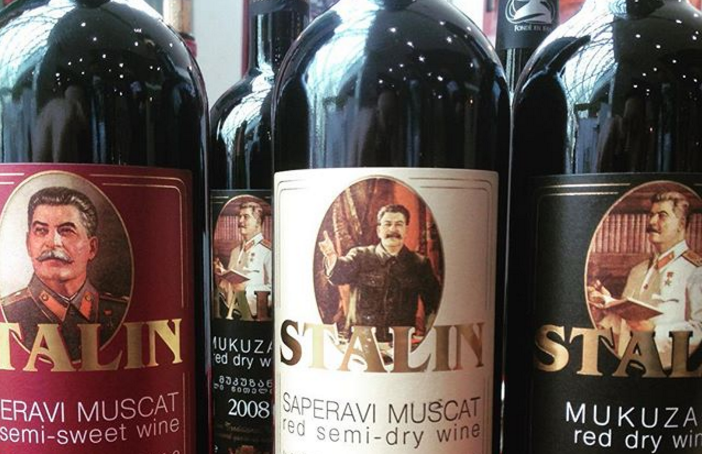 As for the other wines, we are still undergoing disputes with them in court,” Gogilidze said. 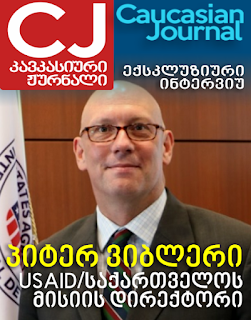 As of today the National Intellectual Property Centre Sakpatenti registered about 50 Georgia-made trademarks; 18 of which were wine, 11 were cheese, seven were mineral waters and six were other products such as traditional Georgian snack churchkhela and the matsoni milk product.